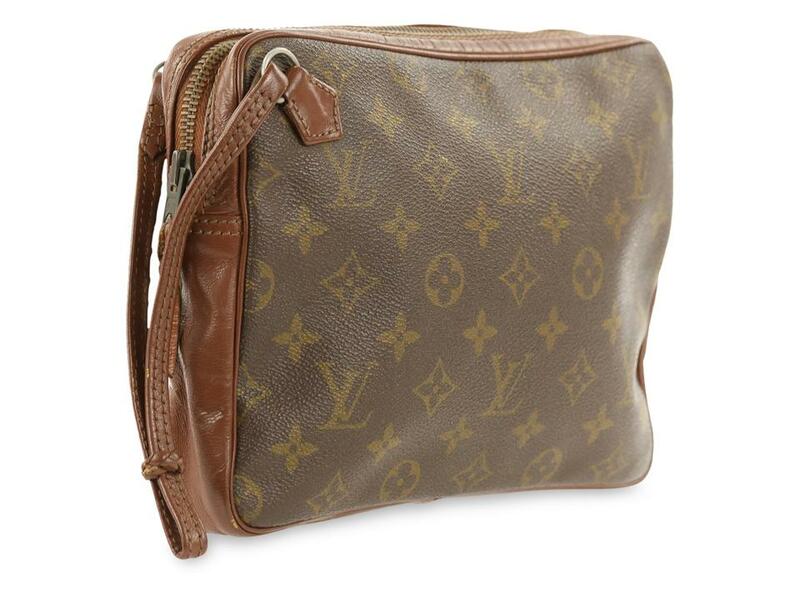 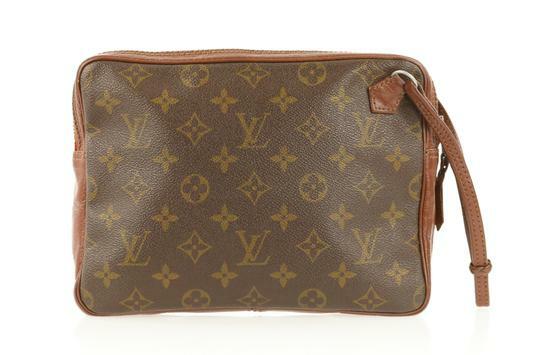 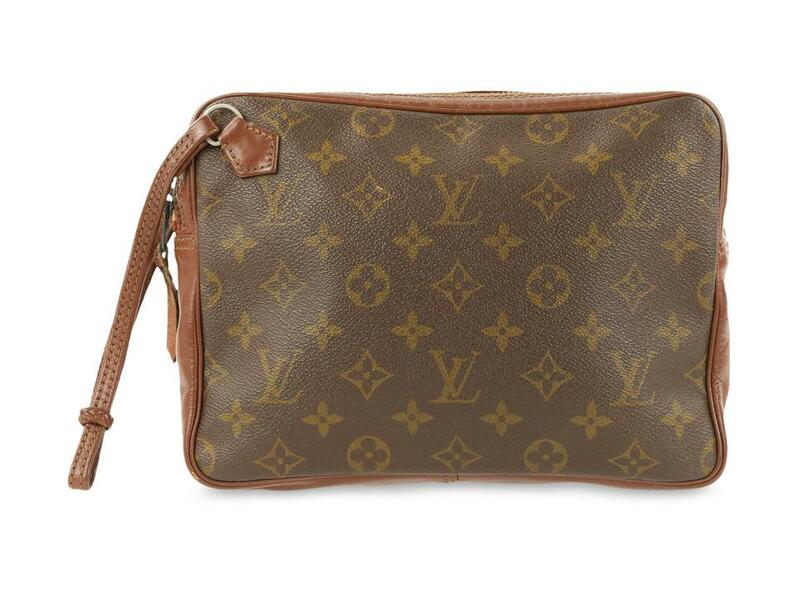 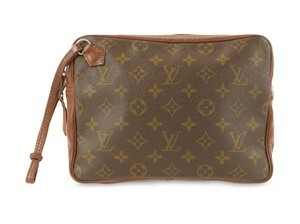 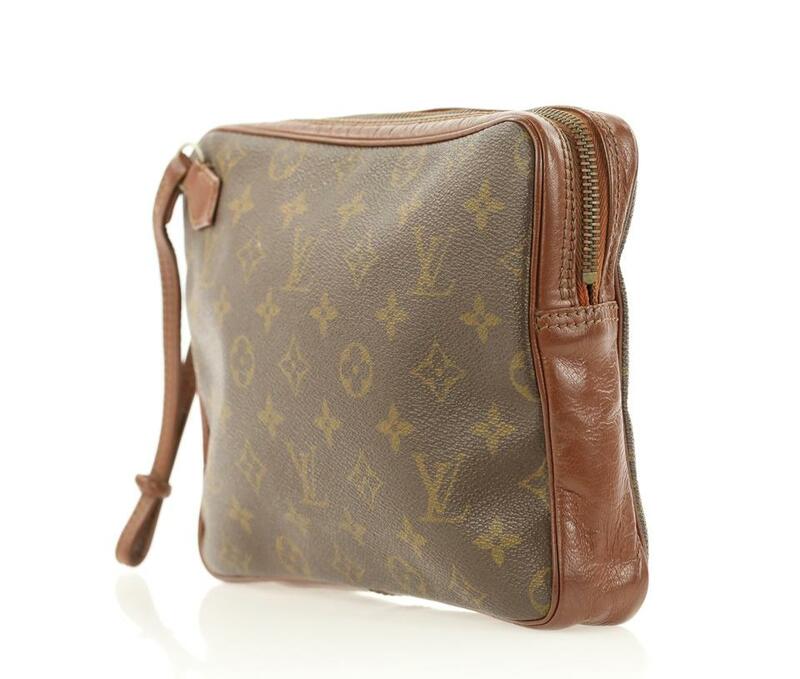 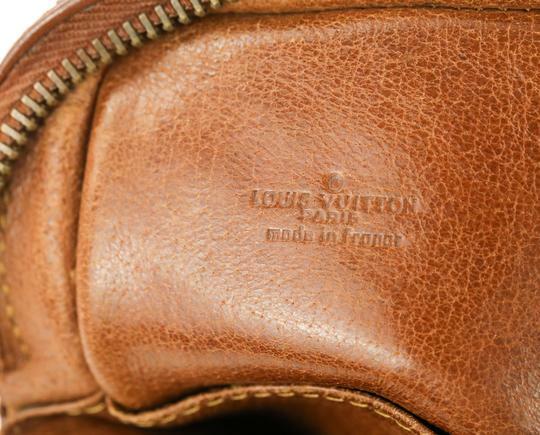 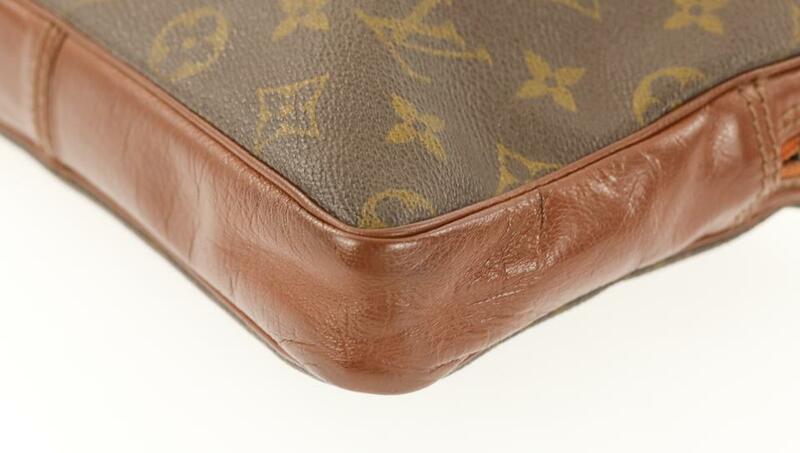 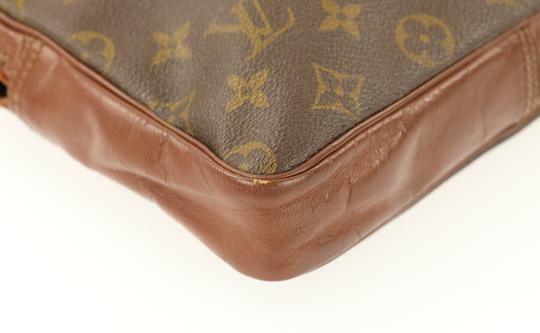 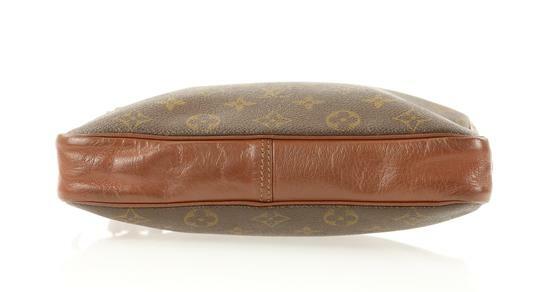 The Louis Vuitton Pochette in classic monogram coated canvas with leather trim means you can grab and go in style. 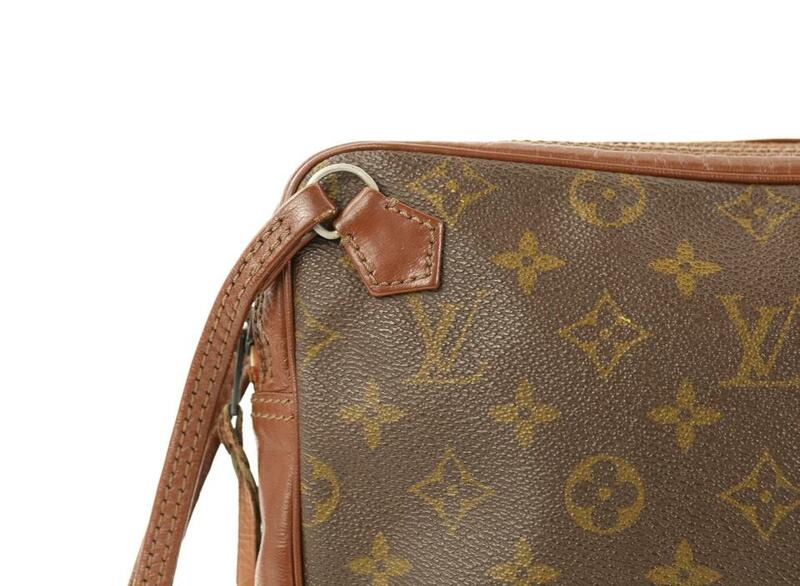 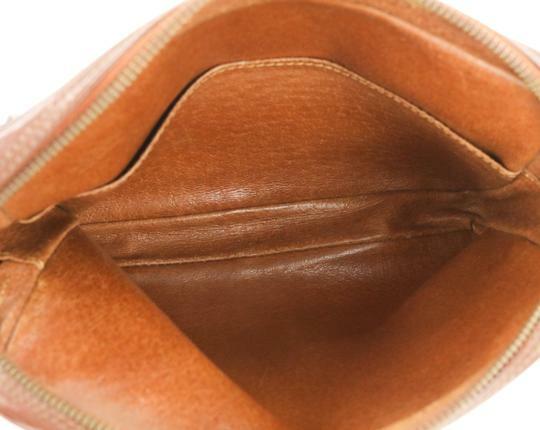 With a strap drop of approximately 6.5 inches, carry on your shoulder or effortlessly attach to the interior of your larger LV bag. 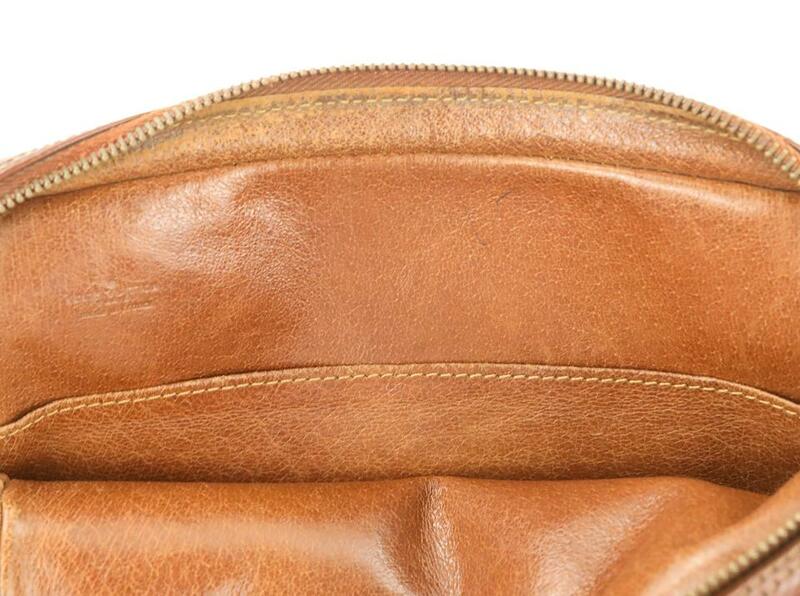 Date Code is not visible due to age, but this item has been authenticated by Tradesy's in-house authentication team.